Drop the idea of being a parent altogether. Adopt a child who is in need of parents. 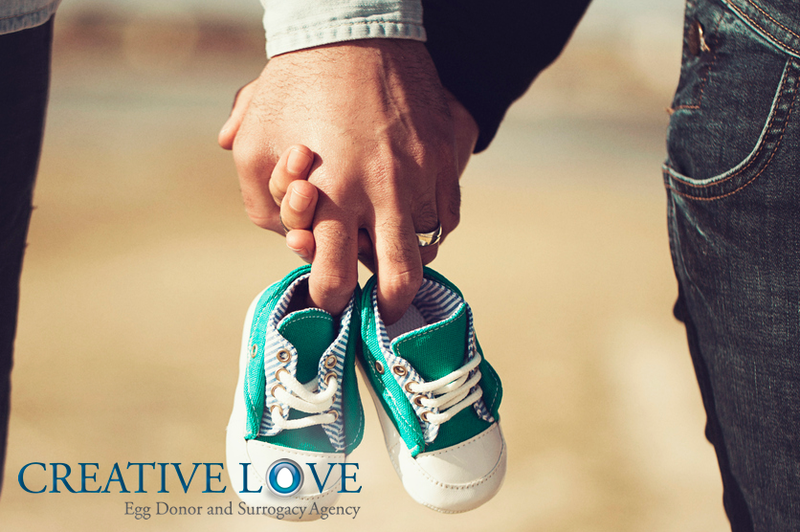 Find a surrogate mother who can carry a child to term for you. Thanks to the miracles of modern medicine, finding a surrogate is not that hard these days. This assumes that you live in a surrogate-friendly state, such as Florida or California. If you live in states where surrogacy is banned, such as New York or Michigan, you might have more of a challenge finding a surrogate. Assuming you do live in a state where surrogacy s legal, or at least not illegal, there are several ways to find a surrogate. You could find a surrogate by advertising for one. There are many places to advertise, such as craigslist. This is a pro-active method that is used for so many other hires. Yes, you would be hiring the surrogate. A second way to find a surrogate mother would be to go to online forums where surrogate mothers congregate and ask. “Is anybody here looking to surrogate again? I’m in need of a surrogate mother. This isn’t all that different than advertising on Craigslist. The main advantage, especially if you plan to go it alone like this, is that you will have an experienced surrogate who should know both what she’s getting into and what steps you have to go through. Still, it’s not advisable to go it alone. It’s one thing to buy a second-hand arm chair or a chess set by advertising on a classifieds site or in a forum for enthusiasts. It’s another thing to arrange for the creation of a child on your own, with all the legal ramifications and medical aspects. Your third option for finding a surrogate mother is to go through a credible surrogate agency. This option offers many advantages over going it alone. An agency does the vetting for you in a way that you probably won’t be able to on your own. We look for personal suitability and psychological fitness. These characteristics will make a big difference in the early development of your child. We look for financial fitness, because you don’t want your baby gestating in a mother stressed by financial pressures or entering into a surrogacy agreement only out of financial desperation. You want a woman who is committed to the cause and can focus as much attention as possible on the pregnancy. Of course, we make sure that the surrogate mother is physically healthy, too. We put them through all the exams you would expect. And we make sure that the surrogate mother has no criminal record and is legally in the United States. The last thing you want, part way through the pregnancy, is for the surrogate mother to suddenly have to deal with the stress of jail or deportation. Finally, a surrogate agency can help you navigate the world of surrogate contracts, so that you don’t get ripped off or miss any important item. Finding a surrogate isn’t all that hard when you know where to look. And we are happy to help.